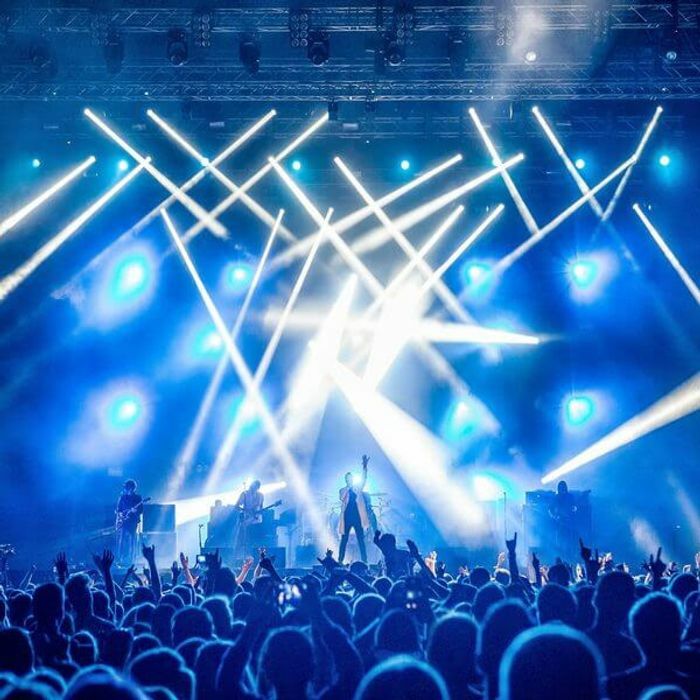 What better way to kick off the summer in style than with an amazing festival and camping tickets to the 13th INmusic Festival in the beautiful Zagreb, Croatia? Spanning three beautiful islands in the middle of Lake Jarun, Zagreb, you’ll be spoilt to find a more idyllic location to enjoy your favourite bands! The line-up is packed to hilt with bands not to be missed live, from pioneering new artists to rock legends. Kicking off the headliners are the Villians Josh Homme and the gang, Queens of Stone Age, bringing back their Californian desert grooves with over 20 million album sales worldwide! Alice In Chains or the acclaimed Indie band Interpol’s Croatian debut and many, many more! Win a 3-day ticket for INmusic Festival! Enter the draw to win a 3-day ticket for INmusic Festival by completing the form below before 23:59 on 20 April 2018.